Thank God it’s Friday, that is everyone’s thought when they make it to the end of a long work week and are looking to unwind. Some people prefer to stay indoors all weekend and rest, catch up on TV shows, visit family or host friends over while grabbing a few drinks while others prefer to go out and party with work colleagues or even friends. For cocktail lovers this a very popular and almost go to choice for many in Kampala. 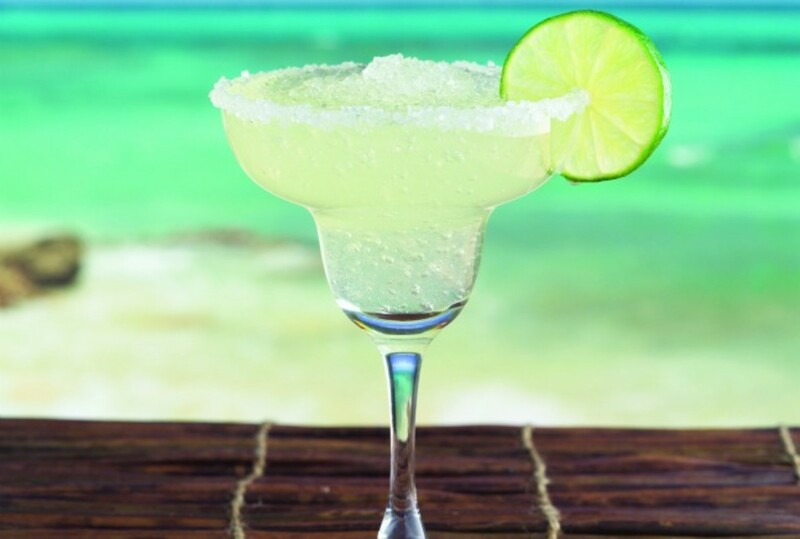 Very easy to make, a Margarita consists of tequila, triple sec and lime or lemon chasers or actual fresh juice. Usually served with sugar or salt at the rim of the glass. A Margarita could have ice added to it or not, sometimes the ice is actually blended into the cocktail. 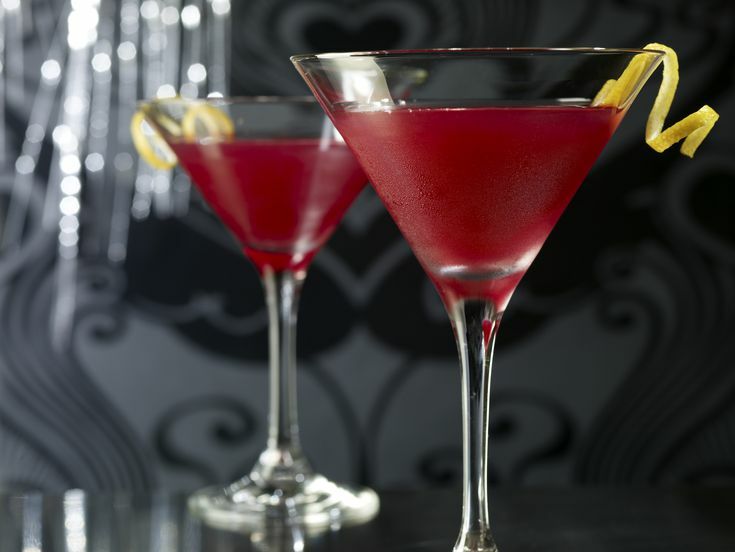 Commonly known as a Cosmo, this is another popular cocktail that you will find many people ordering in several bars around Kampala. 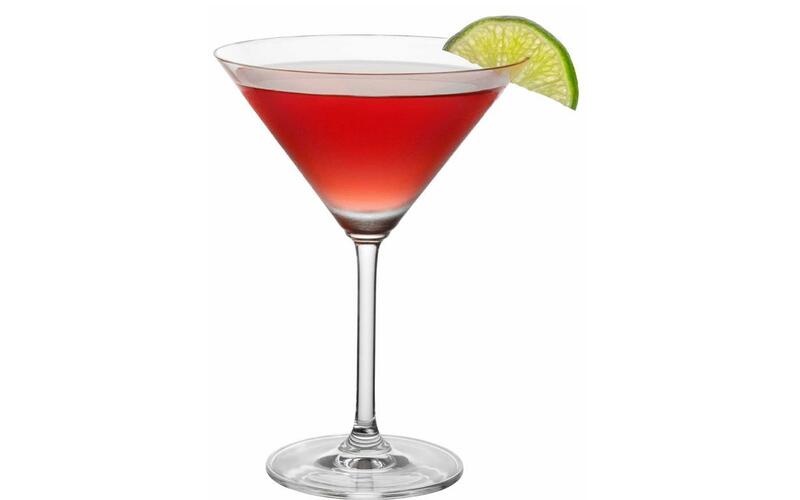 A cosmo consists of fresh lime juice, you can also use lemon chasers, cranberry juice, with the main ingredient being Vodka. 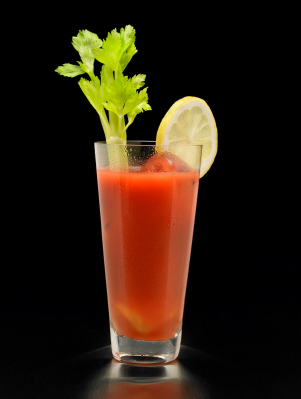 A bloody Mary is a very spicy drink also commonly ordered by only those that can handle it. 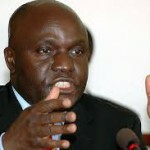 Its main ingredient is Vodka, with an addition of tomato juice, hot sauce and several other spices based on preference. 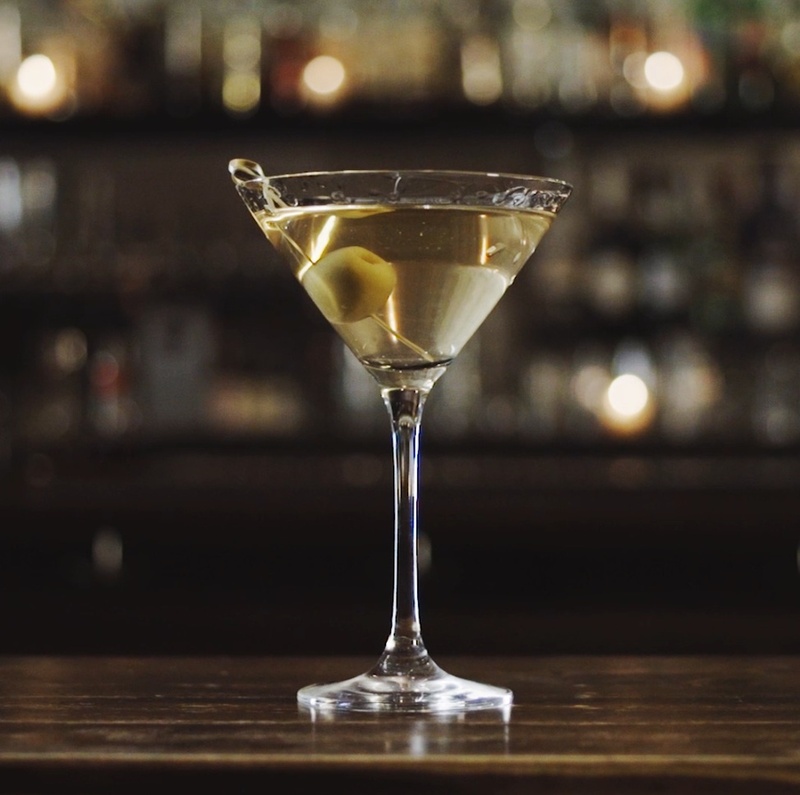 Martinis are very easy and quick to make and for many are the perfect cocktail after a long day. Comprised of gin and vermouth, and is usually garnished with an olive or a lemon twist. Daquiri is another popular cocktail in Kampala especially with the ladies because of its sweet nature. 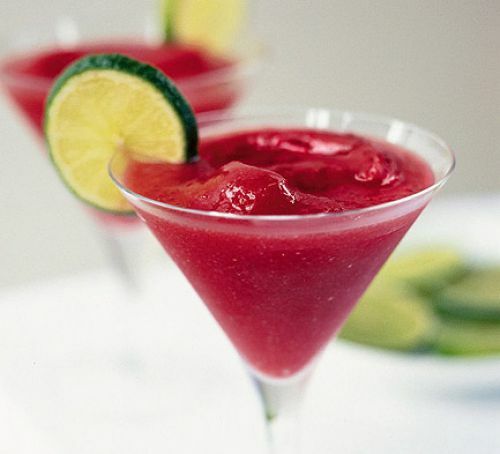 A daiquiri easily goes down and if not drank with caution just like wine can get you drunk extremely fast. 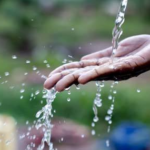 Its main ingredients are rum, citrus juice, and sugar or any other sweetener. So as we usher in the weekend, you might be wondering which of these cocktails you want to have, give them a try at home first and see how you like them. You can get all the different alcohol you need on Jumia Party which is an online bar part of Jumia Food that can deliver these drinks to you. All you have to do is just sit back and and get ready to party!